From the United States to Europe to the Middle East and Asia, Israeli cellist Amit Peled, a musician of profound artistry and charismatic stage presence, is acclaimed as one of the most exciting instrumentalists on the concert stage today. As the recipient of the famous Gofriller cello of Pablo Casals, Mr. Peled is honored to share with audiences around the world the sound and legacy of this magnificent treasure. The instrument was personally handed to him by the Maestro’s widow Mrs. Marta Casals Istomin. 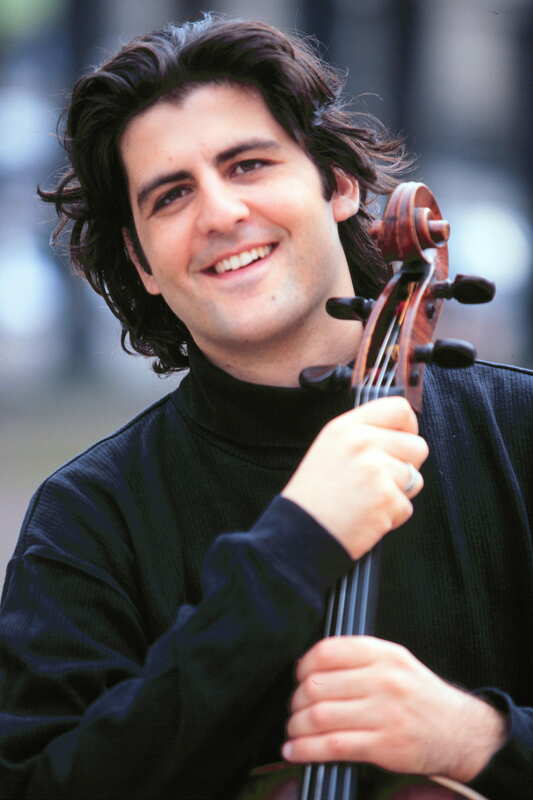 Some of the upcoming highlights with this cello include a 20-city US recital tour entitled “Homage to Pablo Casals,” culminating in a performance at the Kennedy Center in Washington DC. As an advocate of modern music, Mr. Peled will also premier a solo piece written especially for him by composer Lera Auerbach. Amit has performed as a soloist with many orchestras and in the world’s major concert halls such as Carnegie Hall and Alice Tully Hall New York, Salle Gaveau Paris, Wigmore Hall London, Konzerthaus Berlin, and Tel Aviv’s Mann Auditorium. One of the most sought after cello pedagogues, Mr. Peled is a Professor at the Peabody Conservatory of Music at the Johns Hopkins University.